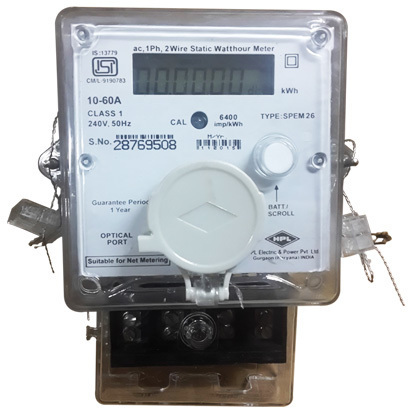 With the inclusion of advanced technical knowledge in all our processes, we are engaged in offering HPL Energy Meter. "Suyog Enterprise" was established in 1978, by "Mr. Bharat K. Shah" who believed in creating better communities. Today, Suyog is one of the largest family owned limited companies in Pune, that provides housing to a cross-section of Pune.